Pennington County Jail officials in Rapid City have expanded public visitation access to inmates. Along with the traditional on site access, friends and family can now visit through mobile or computer devices. Pennington County jail is located in downtown Rapid City. The process is similar to a Skype or Face Time session. 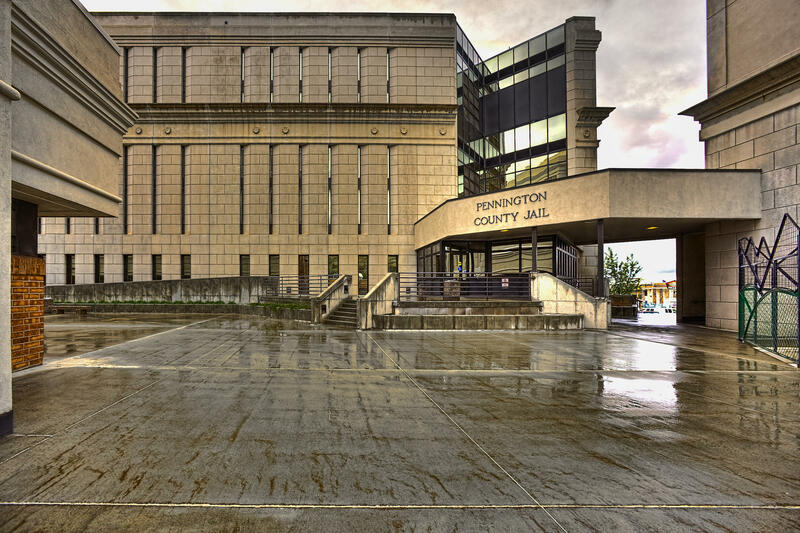 Jail officials say increased visitation has shown to lead to better inmate behavior. The new visitation schedule has been up and running for about a month. Jail Captain Brooke Haga says while most inmates still receive visits on site, remote visits have significantly picked up in popularity. “We have a large population of inmates whose families aren’t local, they may be on reservations and they don’t have the resources to come to the facility so it will open up that access, we have some inmates whose family are out of state, and they don’t have access whereas this creates that availability,” says Haga. Haga says the process to arrange a remote, virtual visit is fairly simple. Just go online, create an account and wait for approval by the Pennington County Jail. Haga says once approval is granted, there is no limit to the daily number of visits you can register for. “We would all agree that anytime an inmate can be involved with his family, can spend time with them whether it’s just through visitation, it improves their behavior in the facility because emotionally they fell secure they’ve got a support system so we always want to encourage that continued access to family and friends,” says Haga. In addition to the new electronic visit schedule, Pennington County Jail officials have increased on-site visitation hours. Inmates can remote visit friends and family seven days a week at a cost of about 7 dollars for 20 minutes and 14 dollars for 40 minutes. Click here for a link to the remote visitation system.